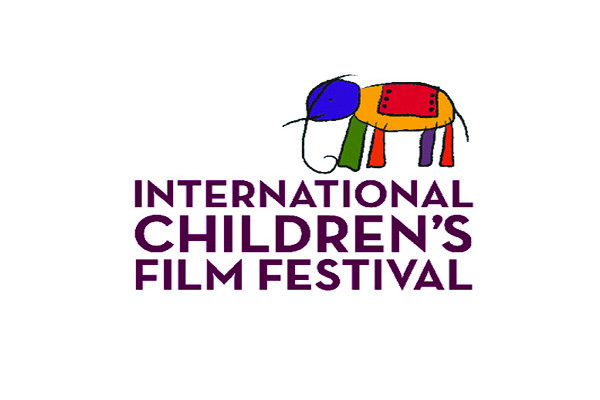 ISLAMABAD, Sep 10 (APP): International Children’s Film Festival (ICFF) organized by ‘The Little Art’ in collaboration with ‘Teachers’ Resource Centre’ (TRC) and ‘Cinepax Cinemas’ will be started nationwide from October. These films have been selected from a total of 1,100 film entries from 67 countries “This was an unexpectedly huge response to the submission call. The Little Art made for international film entries in March 2016”, an official said. “The festival jury this year selected top international entries for this year’s festival consisted of known Playwright/Educationist/Critic Asghar Nadeem Syed, Pride of Performance Director/Actor Sarmad Khusat, Director and Owner KINO films, Tazeen Bari, Director/Actor Adeel Hashmi and known Independent Researcher at Film Museum Society, Wajiha Raza Rizvi, he told. The competition is open till the 30th of September and is accepting entries from children and young people for short films under 5 mins. The winning entries will be awarded a cash prize of Rs. 5000 and mentorship by The Little Art to work on future film projects. The Little Art announced it’s national film making competition “Once Upon a Film” inviting young local film makers to send their short films and to showcase themselves at the Lahore/Karachi/Islamabad International Children’s Film Festival.